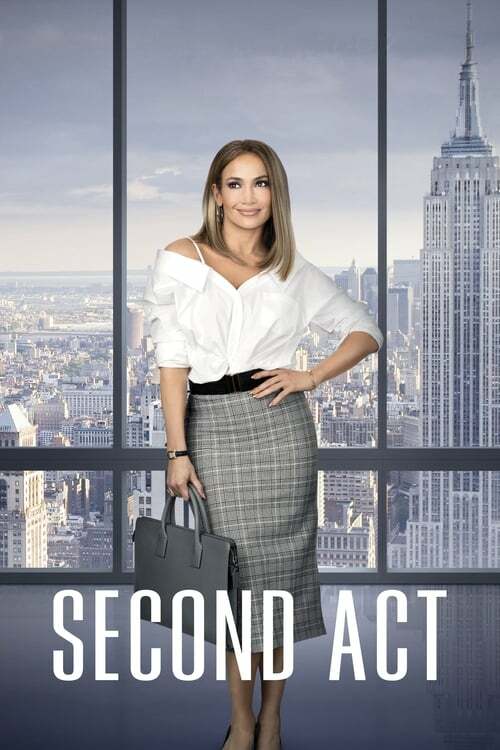 Second Act is a movie directed by Peter Segal and written by Elaine Goldsmith-Thomas.The cast includes Jennifer Lopez as Maya, Vanessa Hudgens as Zoe, Leah Remini as Joan, Milo Ventimiglia as Trey and Treat Williams as Anderson Clarke. The movie is already released, with the theatrical release on December 21st 2018 in the US.It was produced by STX Entertainment, Nuyorican Productions and Universal Pictures. The runtime of Second Act is 100 minutes. The movie genres are Romance, Comedy and Drama. Wide release of Second Act brought mixed feelings, as different media came up with a variety of US box office predictions. Box office collections for Second Act are available for Pro users. Sign up for access.